2 March 2015. 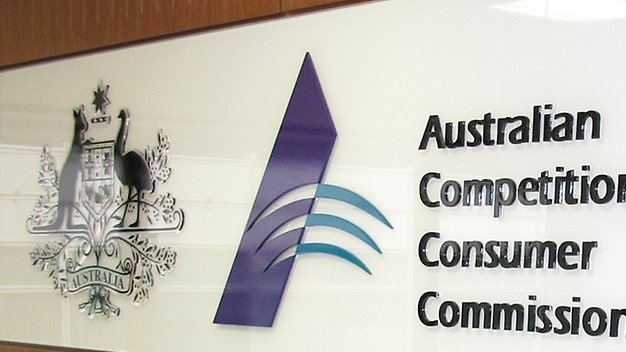 The Australian Competition and Consumer Commission has announced that it will not oppose the proposed acquisition of shares in the Presto Entertainment subscription video on demand (SVOD) service by Seven Network Operations, a subsidiary of Seven West Media (ASX: SWM). “The ACCC determined that, following the proposed acquisition, the Presto Entertainment service would continue to face strong competition from other SVOD services such as Stan (a joint venture between Nine and Fairfax) and Netflix, which has announced it will launch in Australia this month,” ACCC Chairman Rod Sims said.